Former footballer David Beckham recently bought London pub the Walmer Castle on Ledbury Road in Notting Hill for £3m with film director Guy Ritchie, which he’s given a trendy Soho House-style makeover to. 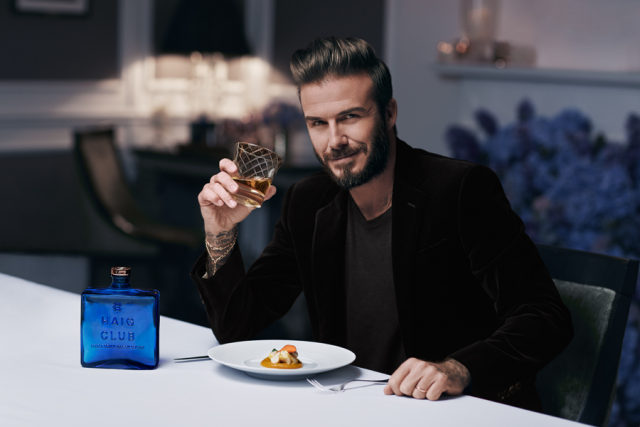 The Georgian pub, near his family home in Holland Park, is Beckham’s first foray into the on-trade, though he’s no stranger to the drinks business, being the co-owner of Diageo’s Haig Club whisky. A stone’s throw from Notting Hill’s popular Portobello market, on the current menu you’ll find the likes of fried squid with peanut and sesame dressing; rosemary and garlic camembert baked in sourdough; and ale battered cod with triple cooked chips. Beckham and his wife Victoria are known to have a taste for fine wine, celebrating their wedding anniversary last year with a £1,500 bottle of Cabernet Sauvignon from cult Californian producer Screaming Eagle, and a bottle of 1990 Château Lafite Rothschild.